Subradial is the musical alias of Tomasz Szatewicz, who was born in the small Polish town of Mragowo. He's been creating electronic music for twenty years, and has previously released the albums Bioloophorm 1, Bioloophorm 2 and Biorephorm on labels such as dataObscura and AtmoWoroks. His more recent work combines drones, subtle rhythmic loops and textures into churning, visually evocative soundworlds. Of his inspirations and approach, Tomasz AKA Subradial says: "I was always inspired by listening to the sounds of the environment... I use everything that sounds interesting and what I can further process to create the imagined soundscape, a vision of some place, express my emotions or moods connected with particular times or places, either existing in real life or just imagined/dreamed." Ice Diving, his first release for Hypnos Recordings, is an album composed around a theme suggested by the title: a soundtrack to an underwater journey. 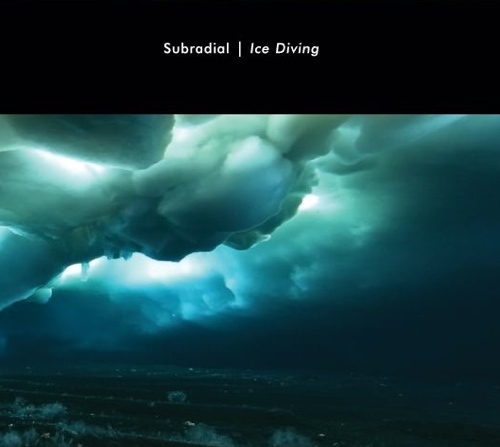 Like the title, the cover photo (from an actual ice diving expedition in Antarctica) gives a sense of the sound worlds evoked by Subradial's music. Many ambient recording artists apply titles to their music intending to suggest a theme, but here the effect is especially strong. Ice Diving is an extraordinarily visual and immersive sound journey, with a wonderful balance between atmospheric/drone elements, and more musical or rhythmic components. We hope the sound samples offered below will convince you to take the trip. 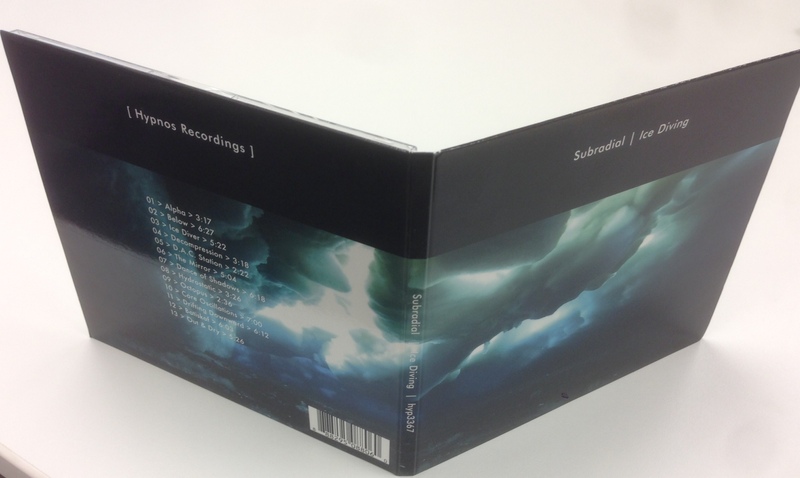 Hypnos Recordings presents Subradial's Ice Diving.